What type of disputes fall under family law and how can individuals can seek help? 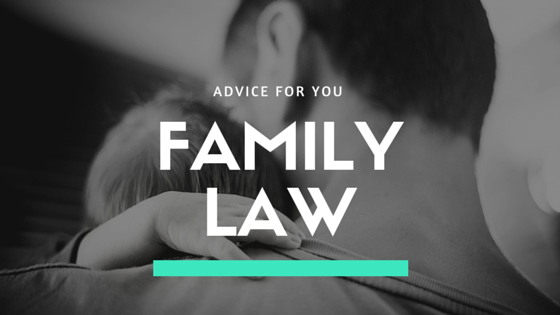 Because of this, we’ve compiled a short list of the different types of conflicts that are protected by family law and how you can protect yourself. There are many different categories of domestic violence. Some of these include: physical abuse, sexual abuse, stalking, psychological/emotional abuse and intimidating behaviour. If you are a victim of this type of behaviour then we can assist you by obtaining orders from your local Court or from the local police station. Applying and being approved for a divorce can be tricky which is why we provide detailed assistance to our clients in completing the official documentation. We also can attend court with our clients and ensure all information is correct for the divorce process to run as smooth as possible. In circumstances of child support arrangements, there may be uncertainties about payments amounts or lack of communication. We can provide estimates and assist you in obtaining court orders to reach amicable agreements. If you are required to appear in court then we ensure all proper legal instructions are followed and you are sufficiently prepared for the case. This type of legal advice is also provided long before the due dates and can minimise your court costs and time and if no settlement is reached, we have the experience required to prepare the matter for a final hearing with the sole aim of a successful outcome.